So brilliantly vivid, you feel like you’re there, yes screen is so vivid you'll feel its all real! Sharp TV like picture on a tablet gives you HDTV like experience. IT has the BRAVIA TV's technology. To view clear and rich images the tablet consists of a 10.1" Reality Display powered by Mobile BRAVIA Engine 2, which is a real visual treat.There is no other comparison with this vivid killer screen. 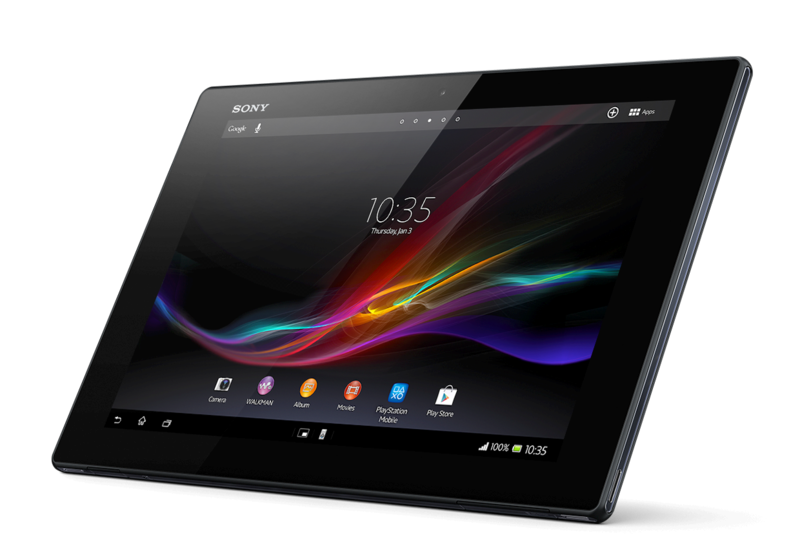 This is just the beginning, the tablet is waterproof, like the Xperia Z. Don't miss your movie in the show as well now. The tablet is slim at 6.9mm and is very light BUT its not a light weight tablet overall, thats right im not talking about only the weight of the device. 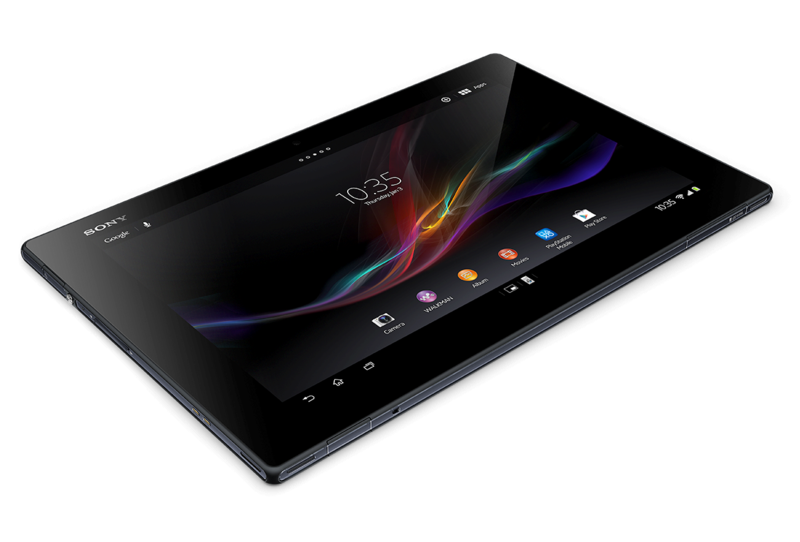 Let head to the specifications.The Xperia Z Tab bears an S4 Snapdragon Pro asynchronous quad core processor for awesome performance, speed and graphics.All this power packed and still very less battery drain. The device was put for water proof testing, actually 30 of the tablets were put through the test and it got a rating of IPX5/7 which is the best for any tablet model till date. 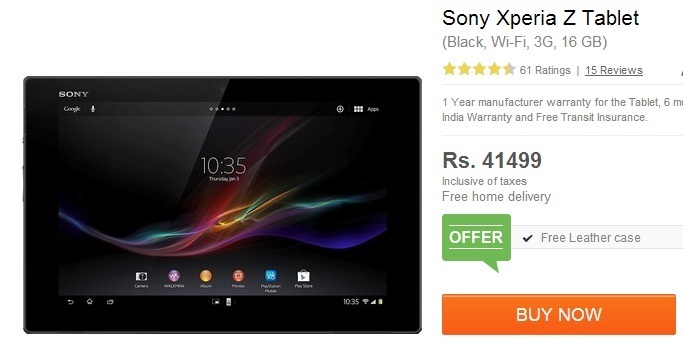 The device is highly priced, but for such a display and water proof resist tablet, its totally worth it.